School policies cover every aspect of school life. Below are some of our most important policies concerning our curriculum & learning. Beverley St Nicholas Primary School has a program of regular review for all policies. 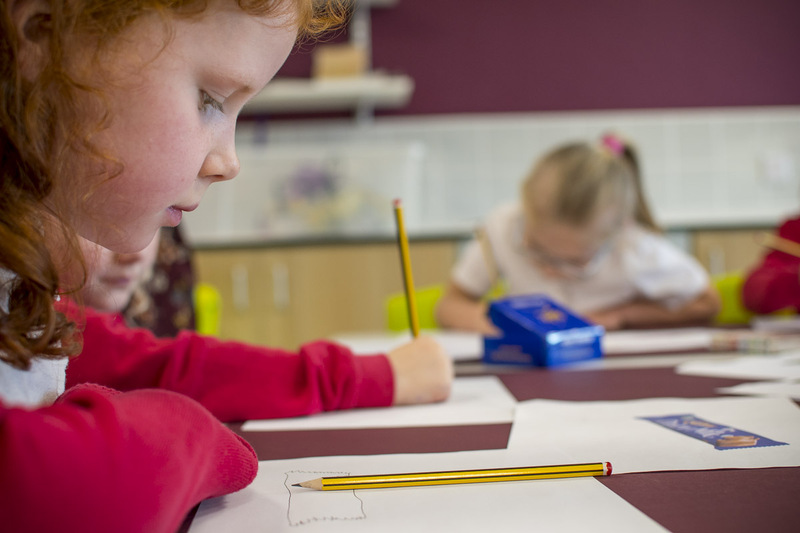 Our policies help us to provide consistent high standards across the school.